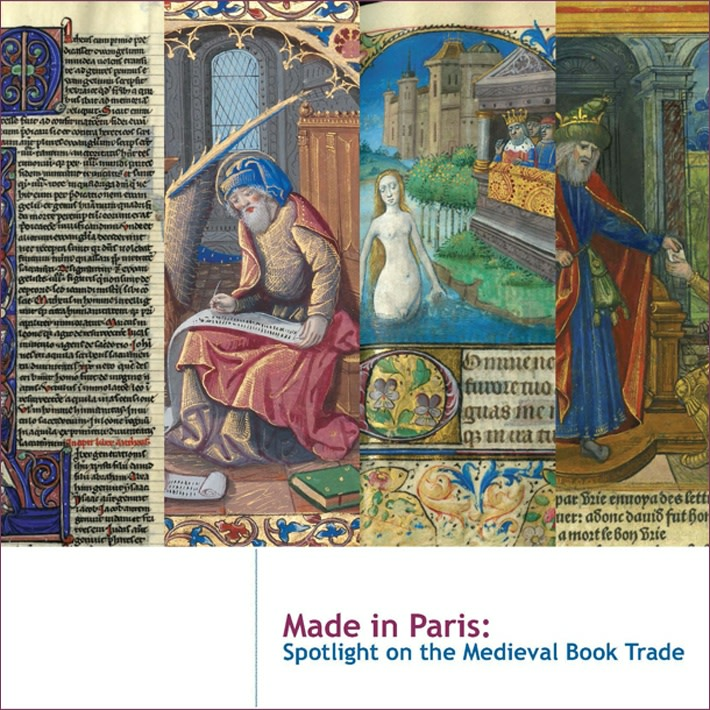 Books made in Paris are among the most important expressions of French medieval and Renaissance art. From c. 1200 into the sixteenth century, Paris was the greatest center for the production of illuminated manuscripts and illustrated books in Europe. The royal court, prestigious members of the church, and the learned men of the university of Paris together supported a thriving commercial book trade. Our exhibit brings together manuscripts, miniatures, and printed books copied and illuminated in the French capital from thirteenth-century Bibles, fifteenth-century illuminated Books of Hours, to precious examples of illustrated books by sixteenth-century French printers.